We are offering SS Bifurcated Fans to our clients. Relying on our expertise in this domain, we are into offering Stainless Steel Centrifugal Fan. 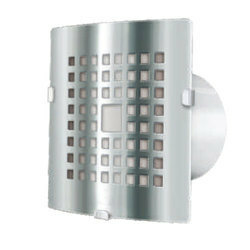 We are the leading provider of SS Bifurcating Fan. 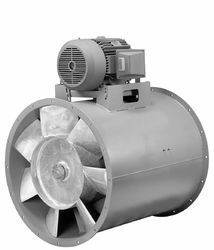 We are one of the leading firms of Steel Tube Fan. Based on advanced technology, these products are extensively employed by the customers across the nation. Rosenberg Ventilation Systems (i) Pvt. Ltd.
We are engaged in offering our client a wide range of S.S. & M.S. Fans. Backed by years of industry experience, we are engaged in offering a premium quality range of SS Induced Draft Fans. We bring forth vast industrial experience and expertise in this business, involved in offering a high-quality range of Stainless Steel Centrifugal Fan. Backed by rich industry experiences; we are highly engaged in offering a premium quality range of Blower SS Adjustable Fan.